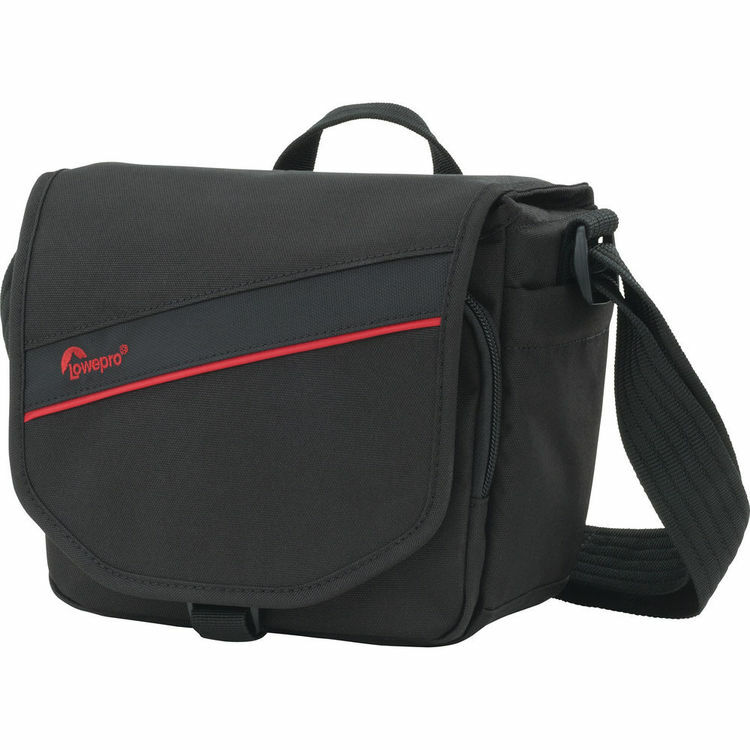 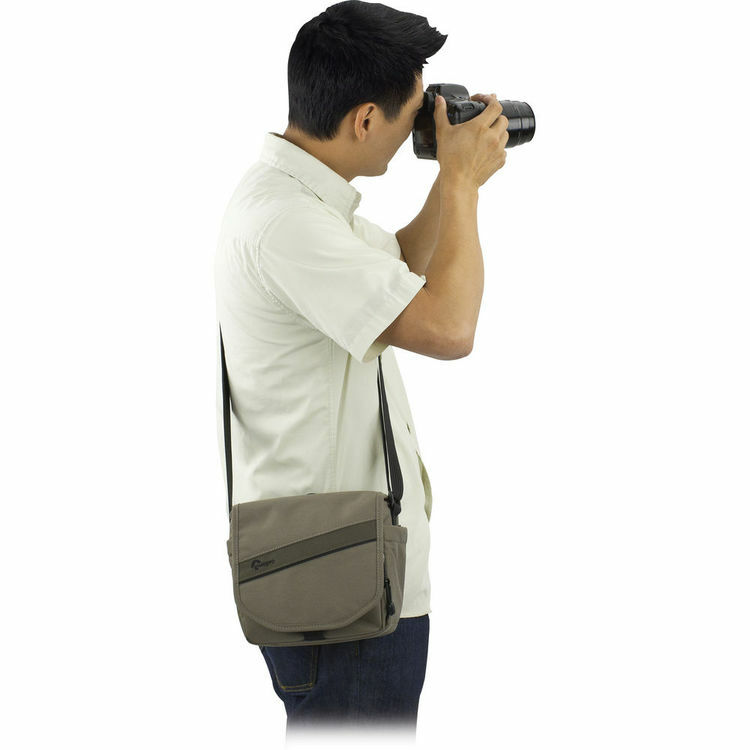 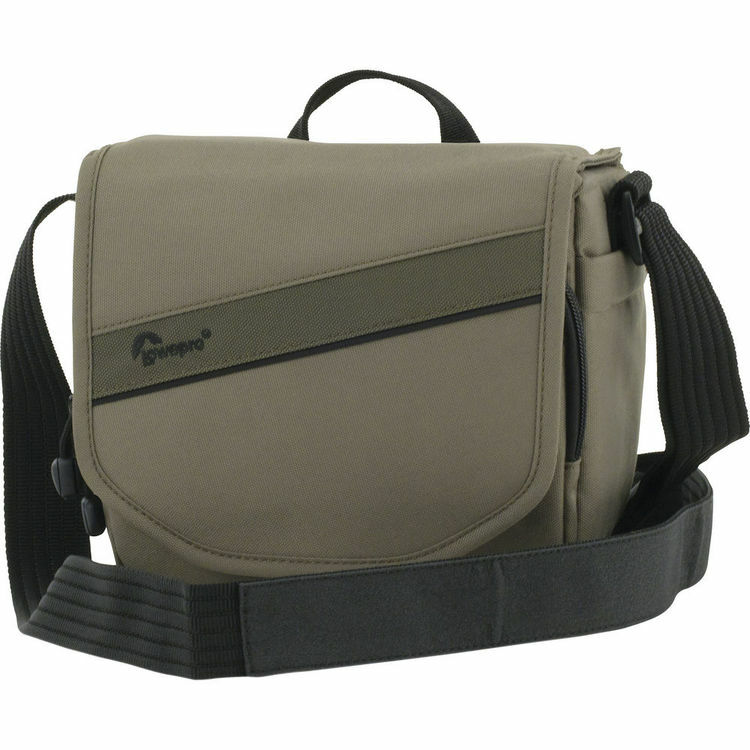 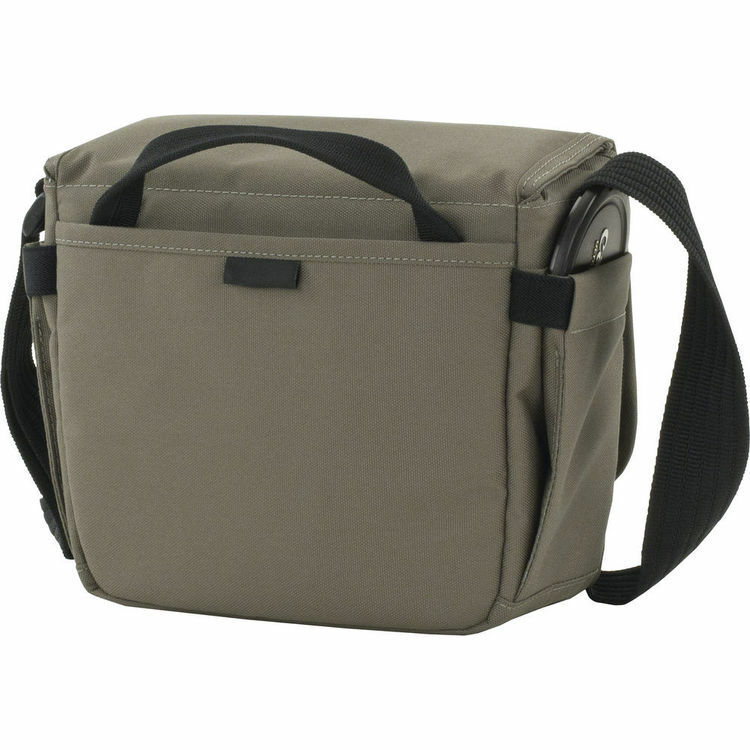 Capture life’s events with a modern messenger bag that is discreet yet built to fit your complete camera kit! 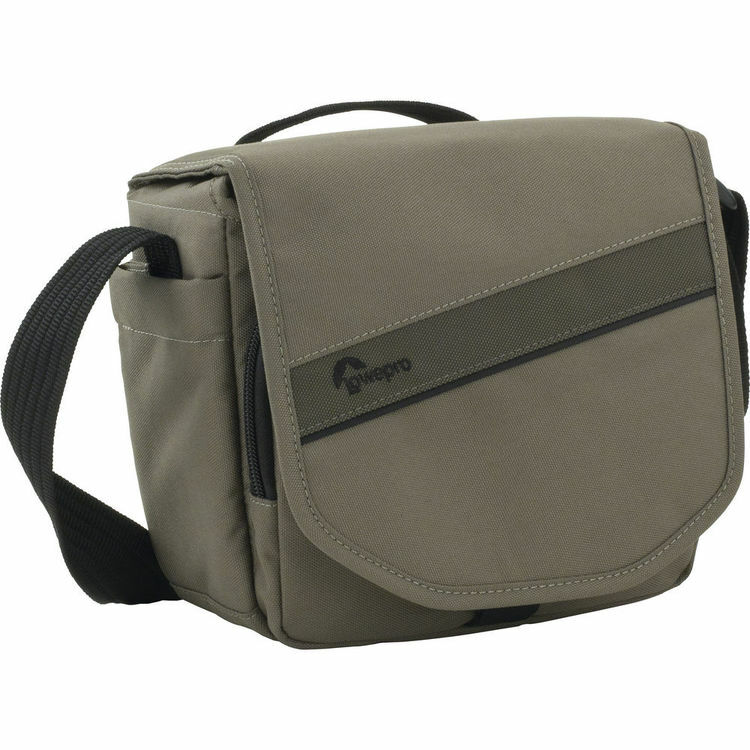 Ideal for small DSLR’s or Compact System Cameras, the Lowepro Event Messenger 100 features a dual-mode flap design and grab-and-go access. 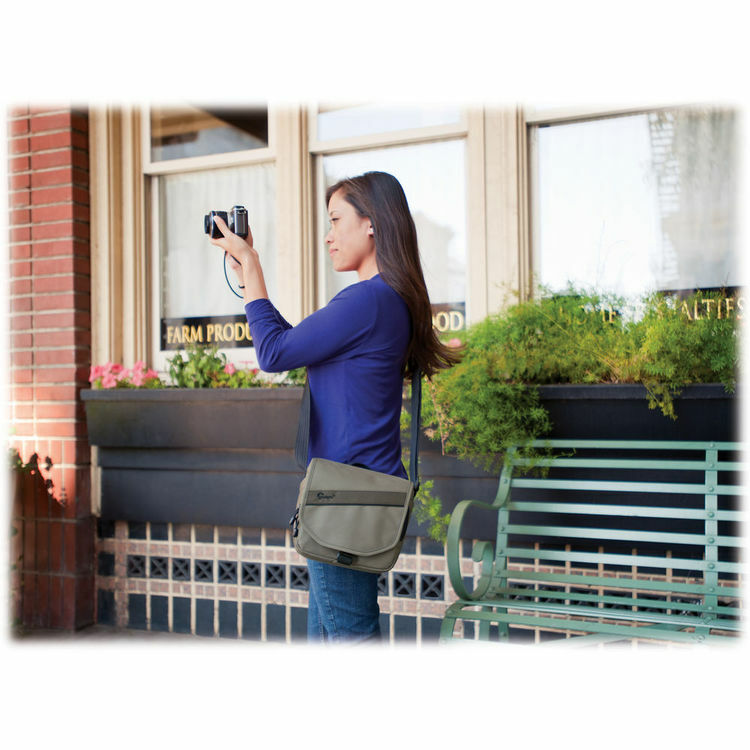 It’s streamlined, lightweight and easy to carry. 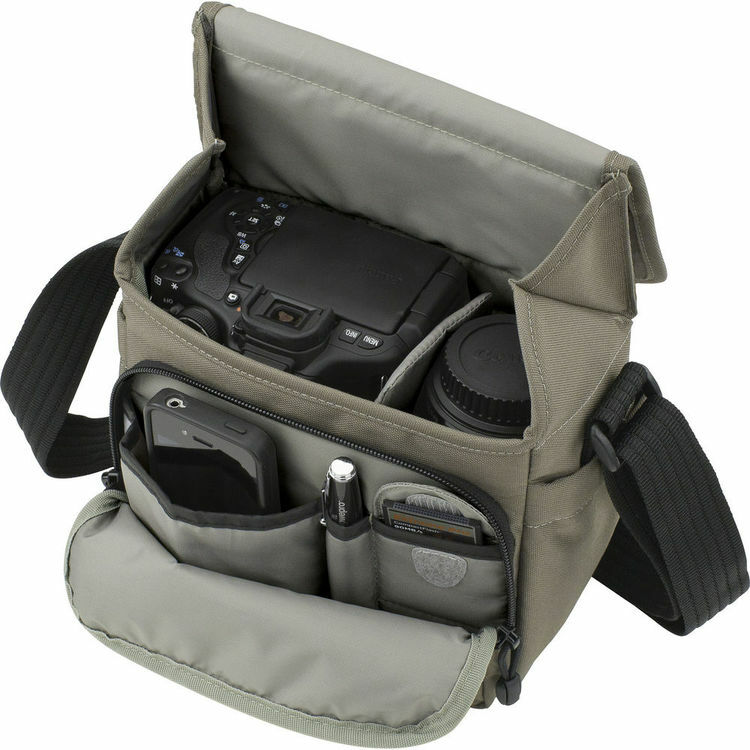 Get full access to your gear via the wide main compartment. 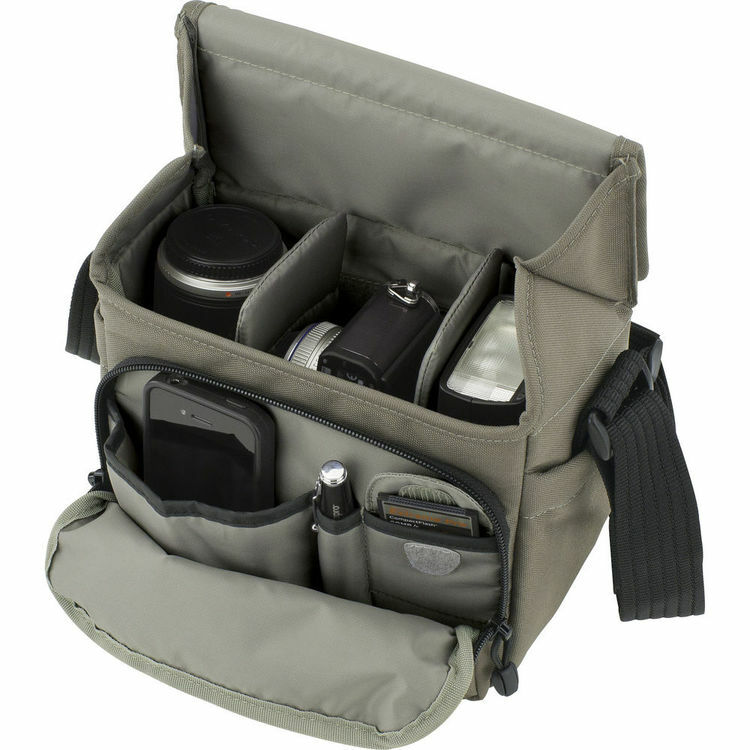 It includes a padded and adjustable divider system to organize your kit in multiple ways. 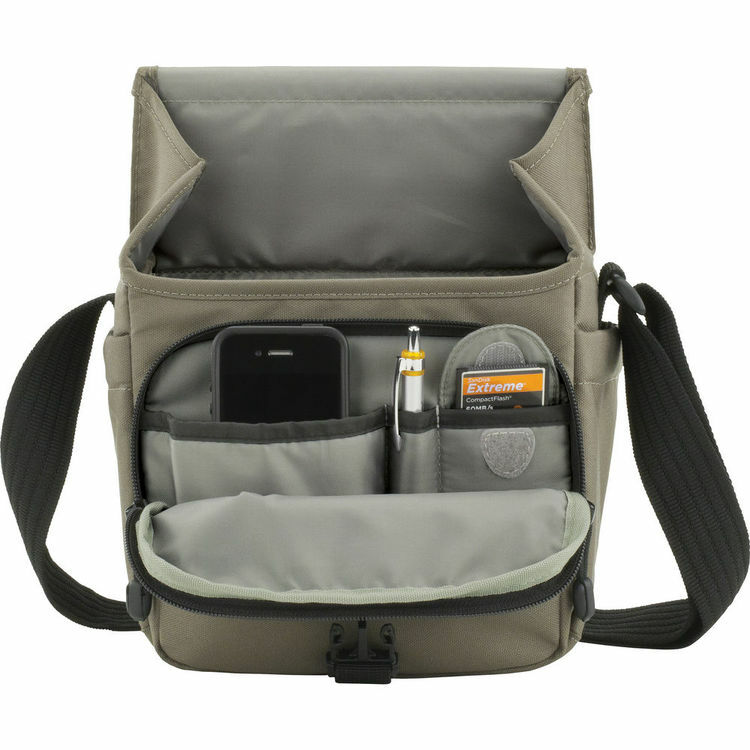 Use the Dual-Mode Flap to go from maximum security mode to quiet working mode by unfolding or folding the hook/loop fasteners.